Looking for a﻿ fishing guide? 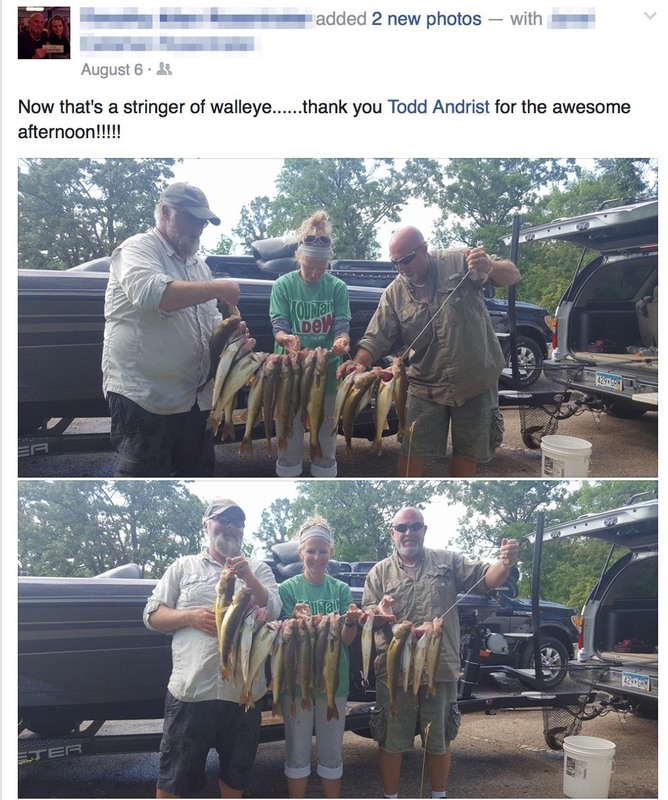 Brainerd gull lake fishing guide Todd Andrist has the knowledge and expertise to provide an exciting experience for both newcomers and the veteran fisherman who want to fish the Brainerd lakes area. We are a full time guide service that offers both guided fishing trips and ice house rentals in the winter months. With years of experience, Todd will work hard to provide you with the best fishing the area has to offer. 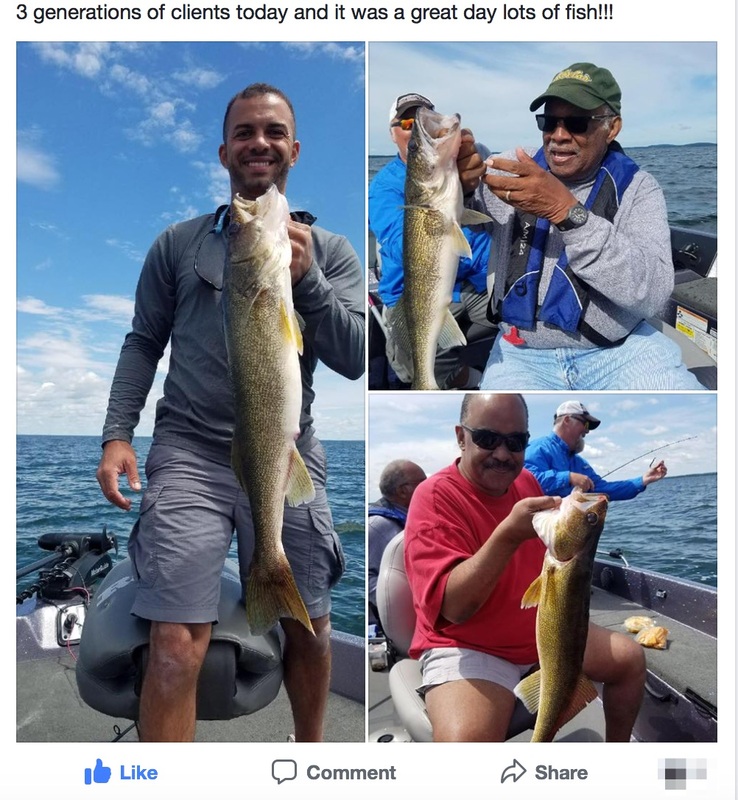 Simply put, I want you to CATCH FISH AND HAVE FUN! Book with me and you’re guaranteed to fish with me! Depending on the season you can choose to fish for﻿ ﻿any of these popular Minnesota ga﻿﻿me fish.